The 30-share index was trading 198.83 points, or 0.55 percent, lower at 36,055.74 in morning trade. Similarly, the NSE Nifty declined by 61.35 points, or 0.56 percent, to 10,848.75. 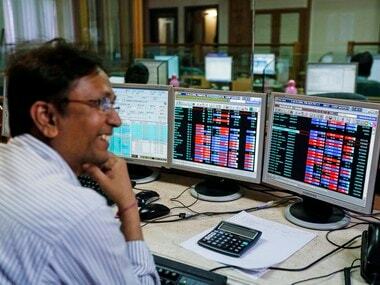 On Tuesday, the BSE Sensex closed at 36,254.57, rising 186.24 points or 0.52 percent; and the NSE Nifty ended at 10,910.10, gaining 47.55 points or 0.44 percent. 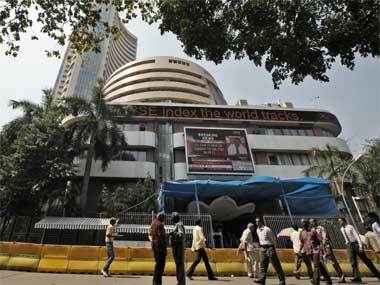 India VIX, the volatility index for equities, was up nearly 4 percent. 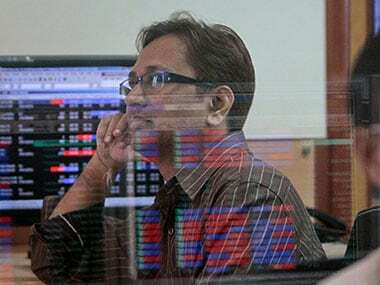 The biggest losers in the Sensex pack include M&M, HDFC twins, Kotak Bank, Reliance Industries, Axis Bank, Tata Steel, Vedanta and ONGC, falling up to 2 percent. Among gainers were TCS, Infosys, SBI and Yes Bank, rising up to 1 percent. Elsewhere in Asia, Hong Kong's Hang Seng was down 2.40 percent, Kospi fell 1.02 percent and Shanghai Composite Index dropped 1.01 percent in early trade. Meanwhile, the benchmark Brent crude futures were trading lower by 1.35 percent at $53.39 per barrel.